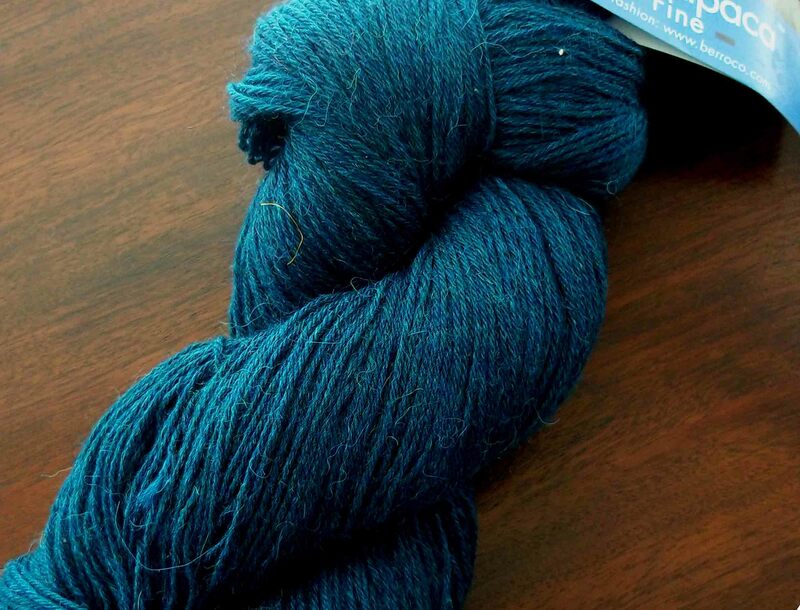 So, all this talk of yarn shops and no mention of the treasures I picked up! Well, I am about to rectify that. 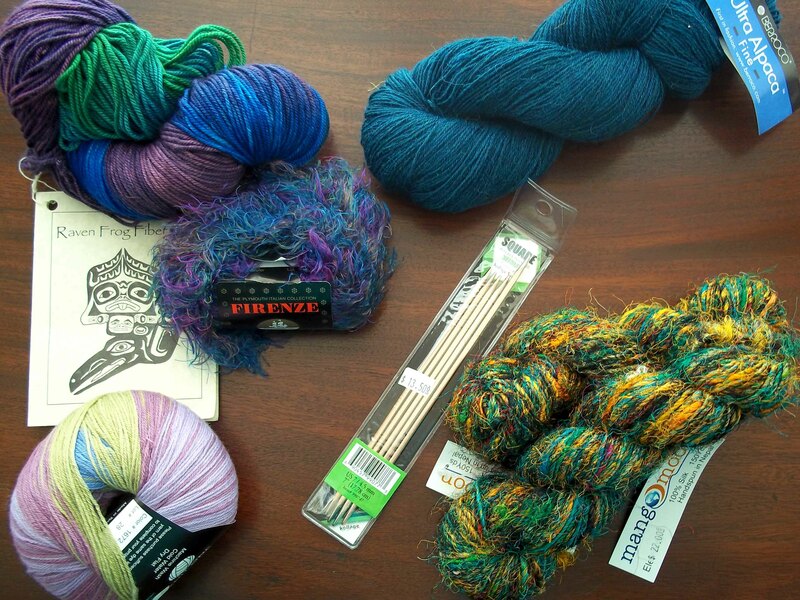 Here are my goodies from the yarn shops I’ve visited so far. An overview, three sock yarns, silk yarn, and square DPNs. Yep, I've heard the hype about the square needles, supposedly better stitches and easier on the hands, but I'll be the judge of that! Berroco 50% Peruvian Wool 20% Alpaca 30% Nylon. You don't often see Alpaca in sock yarn. 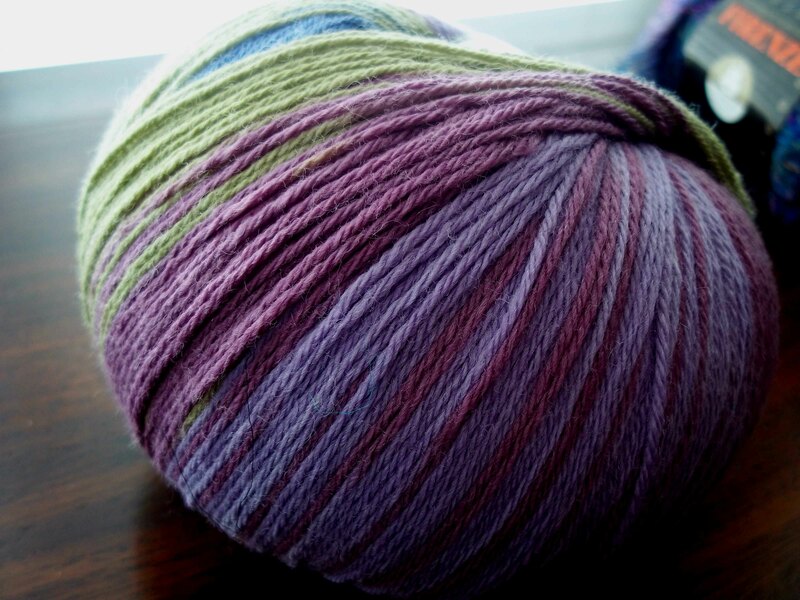 I love the color and I can't wait to show a fancy stitch pattern on with this yarn! Mango Moon 100% Silk from Nepal. I have no idea what I'm going to do with it. Any suggestions? Knit One, Crochet Too Ty-Dy Socks. I'm not sure why this is called Ty-Dy Socks, but I really liked the colors. You picking up a sock yarn theme? LOL. This is a traditional blend of 80% wool and 20% nylon. 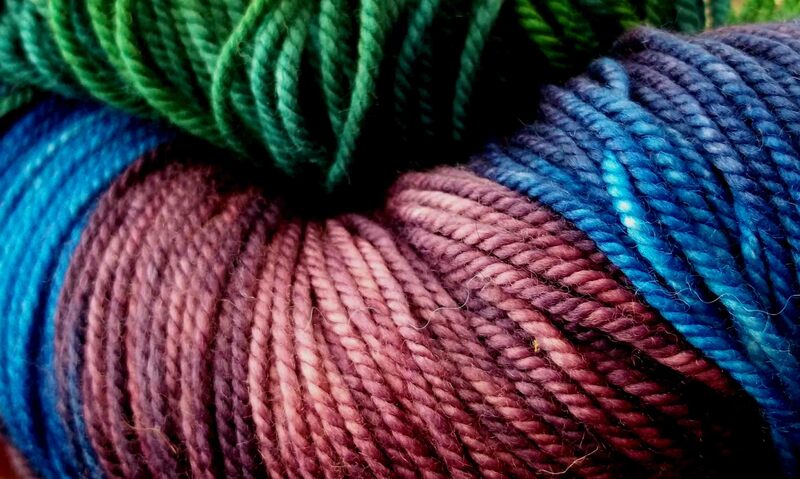 This is a vibrant hand painted and spun yarn from Raven Frog Fiber Arts, an Alaskan fiber artist. It's a luxe sock yarn blend of merino, cashmere & nylon, though thicker than normally marketed for socks. 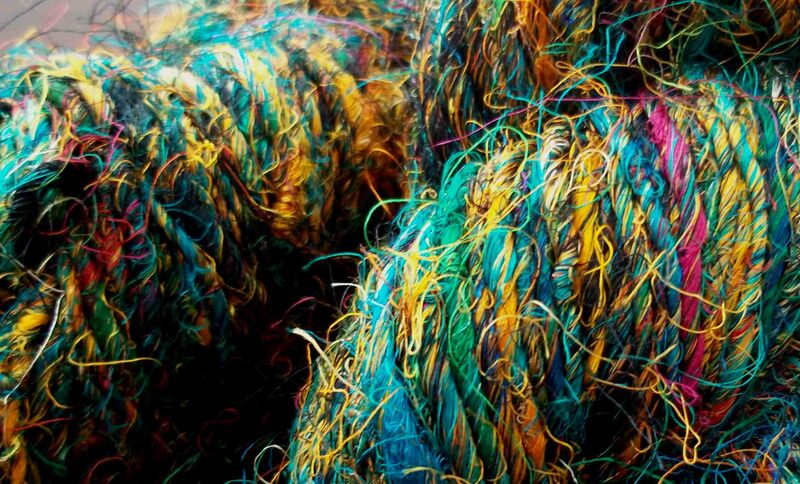 That’s some pretty yarn you’ve got there.